I am happy to show you just how easy it is to throw a pilates party of your very own. 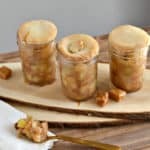 I even have a few tasty recipes to keep your guests cool. I kid you not I had it scheduled THREE different times and each got rained out. Finally, on the day of our fourth scheduled party, we had completely blue skies…yay! I couldn’t have been happier to bring together my friends for some fitness and fun. As soon as the girls got there, some storm clouds came out of nowhere and were heading our way. Luckily, they stayed at bay until the party was over. The good news is that the overcast weather made for some beautiful picture lighting. 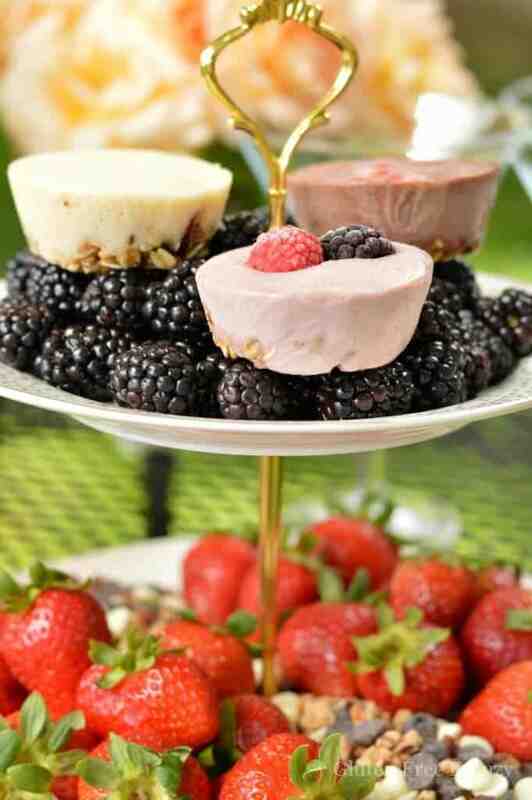 One key to any great party, in my opinion, is a delicious signature treat. 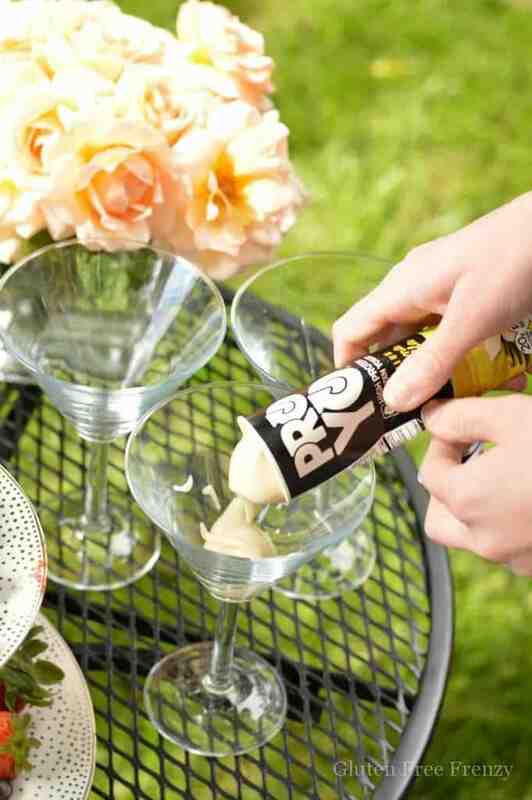 Nothing is as fantastic as a memorable goodie from a fun party. 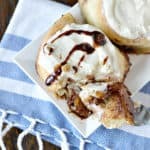 I chose to create these froyo breakfast bites. The base is a gluten-free muesli and some raw honey. 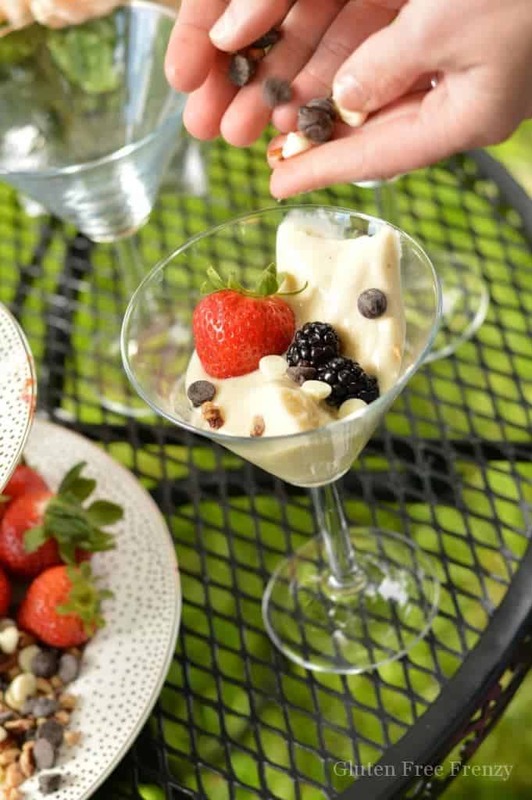 It is then topped with different flavors of high-protein Proyo yogurt and sprinkled with fresh cut fruit. 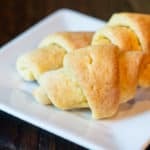 The full recipe is at the bottom of this post but truly, it couldn’t have been easier to prepare! They look so fun and festive atop seasonal berries on your favorite cake stand or platter. I decided on three different combos: banana grain, chocolate covered strawberries and berry delicious. 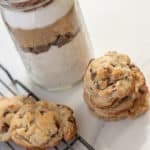 The possibilities really are endless with flavor combinations and I can’t wait to hear what ones you all would create! 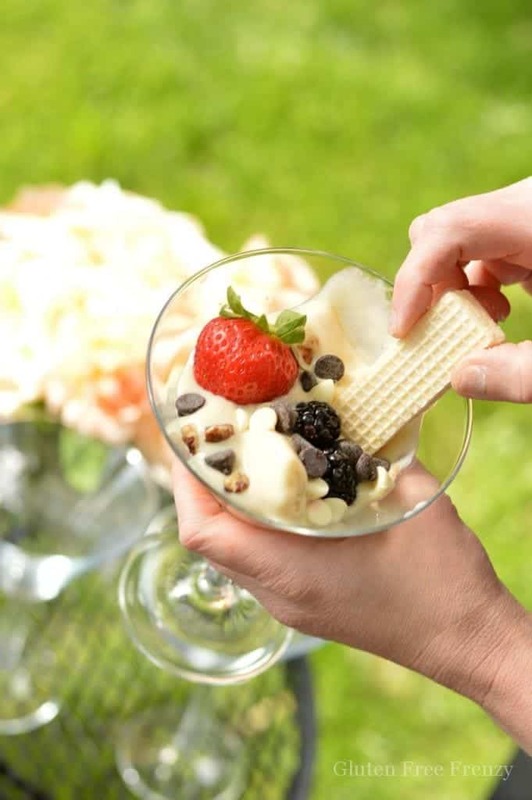 Next up, I new from the planning stages of this party that I wanted a build-your-own parfait bar. The only thing that kept getting stuck for me was the presentation. I didn’t want a bunch of different bowls and a container of yogurt. No, I wanted this build-your-own bar to look classy. 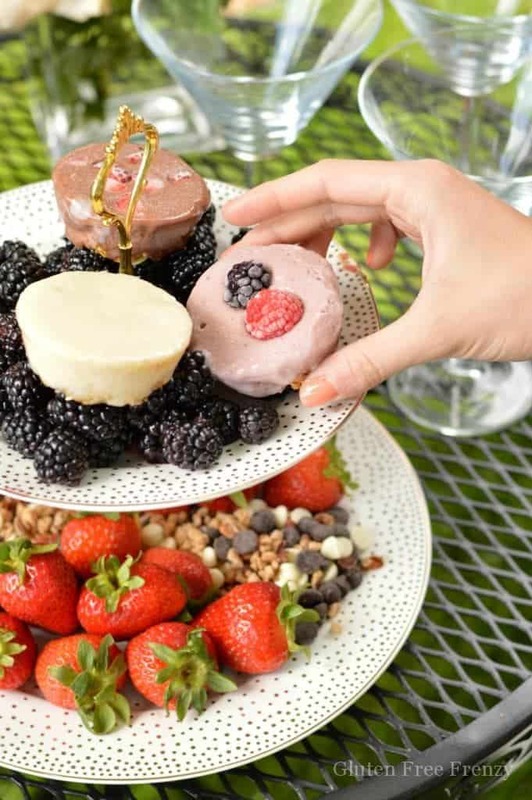 I decided to put fresh berries, white and dark chocolate chips, toffee chips and pecans on my favorite gold dotted, 2-tier platter. I added martini glasses for a bit more sophistication and couldn’t have been more pleased with the outcome. 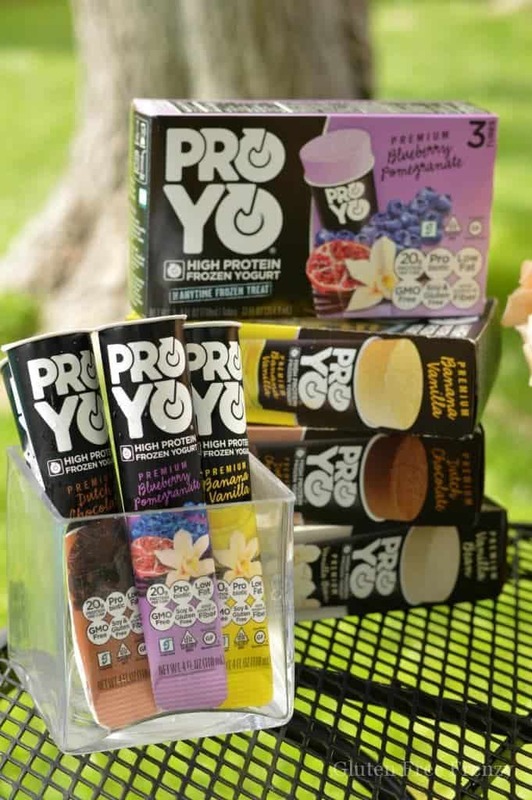 Individually wrapped Proyo frozen yogurts in a variety of flavors, made for less of a mess and also allowed guests to customize their yogurt taste. Naturally, we needed something to mimic the olives on a toothpick that you would find in a traditional martini. So I decided Glutino lemon wafer cookies were just the thing. The refreshing lemon flavor along with the muted yellow color, was perfect as an addition but didn’t take away from the yogurt itself. 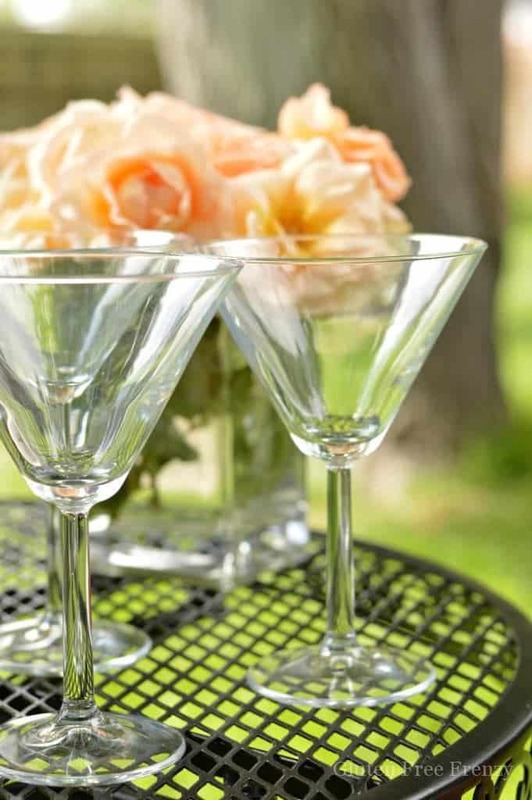 Of course, no outdoor table setting with strawberries and martini glasses would be complete without fresh cut flowers. Since this party was styled on my birthday, I was lucky to have my sweetheart cut these beautiful peach roses for me just minutes before the party. They were so fragrant and added just the right touch to our tablescape. Since my niece Savannah, a sophisticated foodie, was coming, I wanted to make her something extra special. I decided on a strawberry, basil and balsamic vanilla popsicle. As an adventurous eater, I loved it! 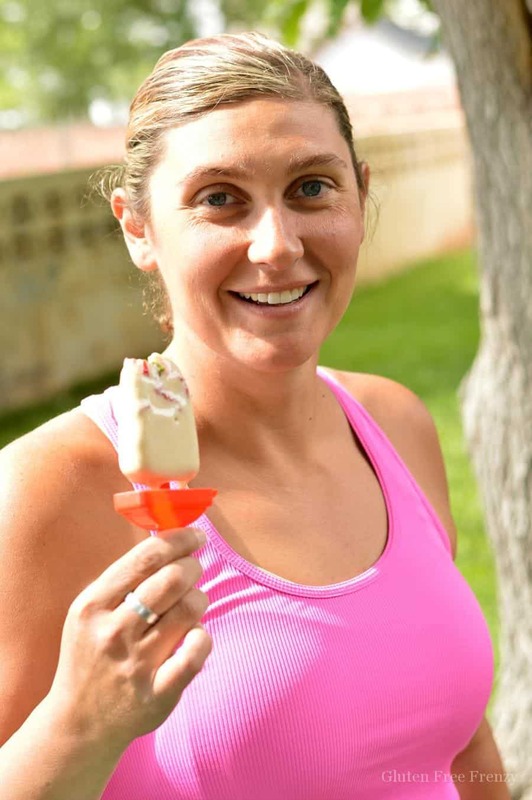 It turned out that my other friend actually ended up being my popsicle model and she preferred the more classic flavors. To each his own right? 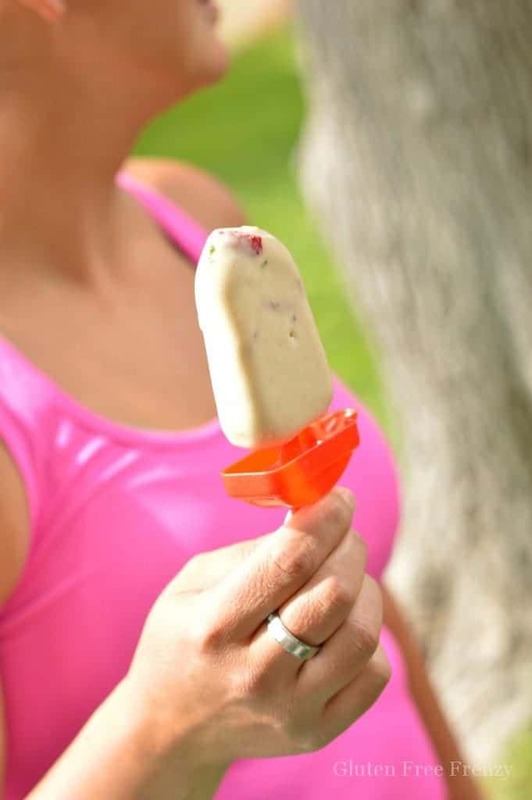 To make these, just chop some fresh basil and strawberries then combine them along with a few vanilla Proyo frozen yogurt tubes. Drizzle in some aged balsamic and stir. 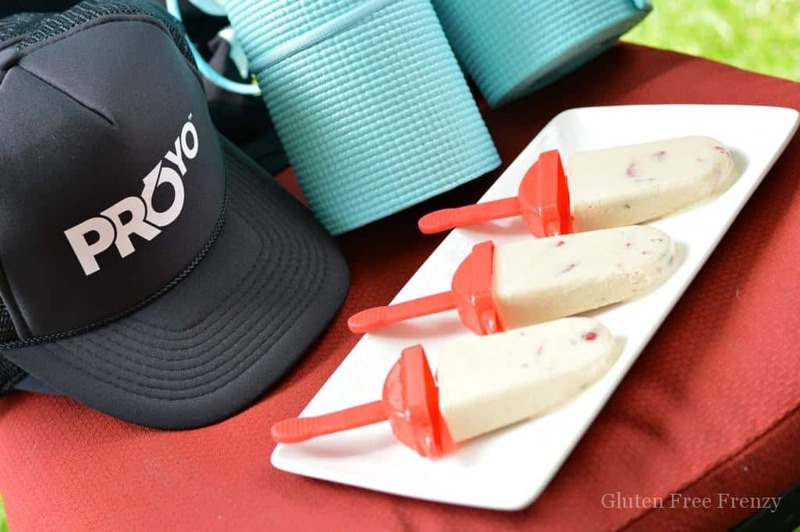 Pour the mixture into popsicle molds and freeze overnight. To remove and serve, run under slightly warm water for 5-10 seconds to loosen. 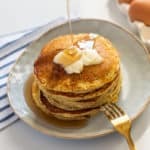 Serve on a flat white plate to really make them pop. Of course, what is a pilates party without pilates? As a former pilates instructor at fitness gyms in Arizona as well as the world-renowned Phoenician Resort in Scottsdale, AZ, I knew I wanted to go over a few exercises with the girls. But first, I surprised my friends with matching yoga mats to use at the party then take home and enjoy. 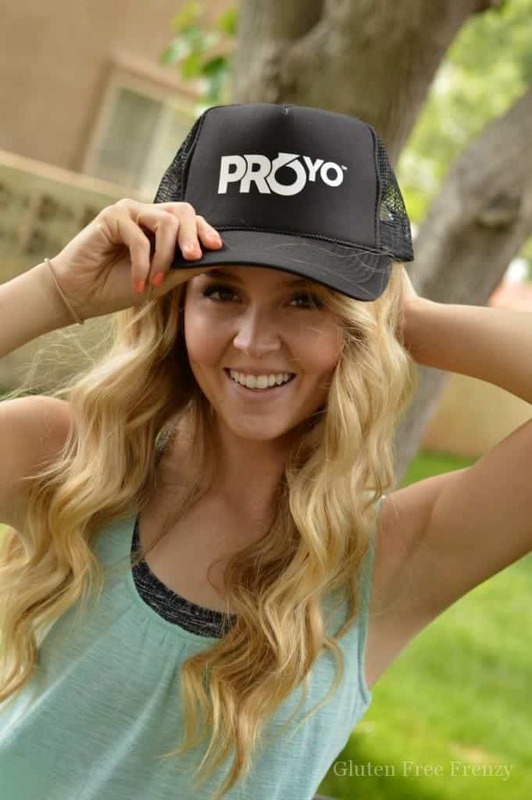 Proyo sent everyone some fun apparel and even free coupons! The girls were excited to try out their new mats with some outdoor pilates. These girls totally rocked the planks, side planks, hundred and more. I was very impressed with how awesome each girl was and how they were both strong and confident. It sure made for easy picture taking. We finished off our exercise and party with a bit more frozen yogurt. Seeing how each tube has 20 grams of protein and only 140 calories, it made for fantastic post workout fuel. I love that they also have prebiotics which are great for gut health. 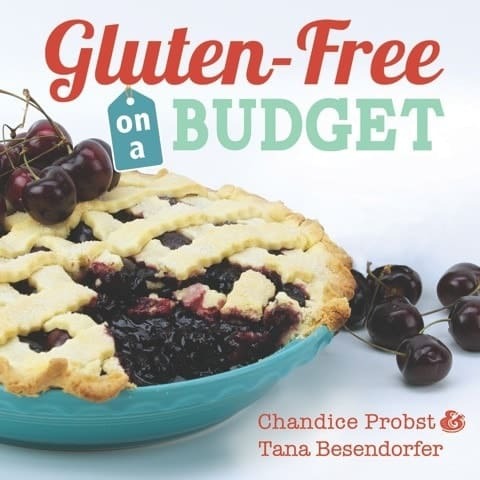 Since May is national celiac disease awareness month and you all know I have celiac disease, I was especially excited to help my tummy out with the delicious boost of prebiotics in Proyo frozen yogurt. Prep as much ahead of time as you can. 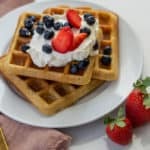 For example, make your frozen yogurt breakfast bites the night before. 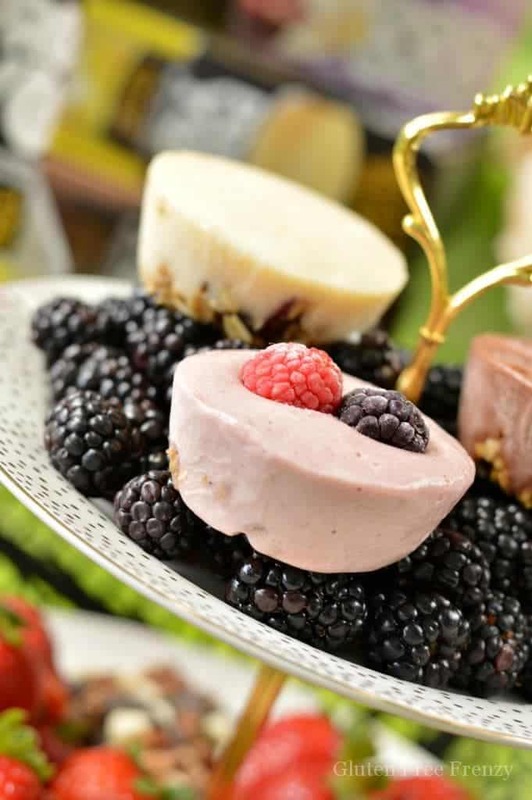 Snap some fantastic photos before your guests arrive and while the food still looks it’s best. Start the party with some light snacks while everyone is arriving. This also gives time for guests to mingle and meet each other. 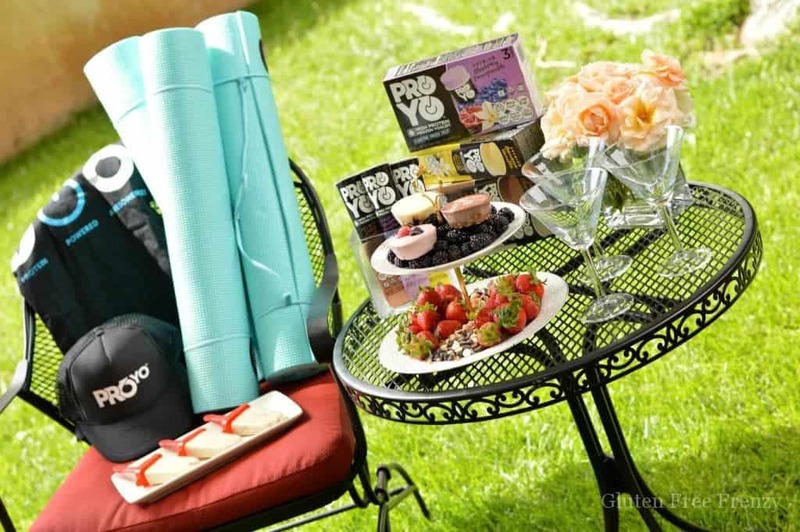 Show guests their party favors or direct them over to their mats for some fitness fun. 6. Have some good laughs and visit casually on the mats over some post workout treats. 7. Thanks guests for coming and let them know you look forward to the next get together. In a small saucepan, combine the honey and muesli over low heat. Stir and cook until honey is melted and combined well with the muesli. 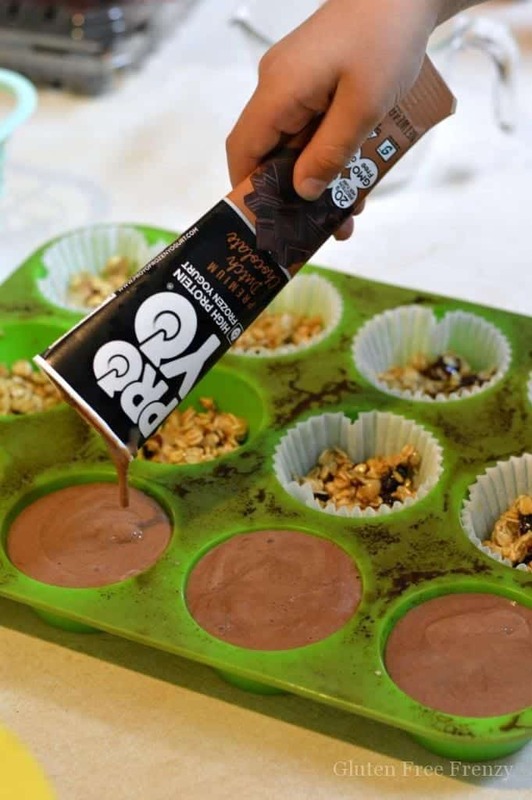 Remove from heat and spoon evenly into a 12 cavity silicone muffin pan. (The silicone is super helpful in removing the bites after frozen.) 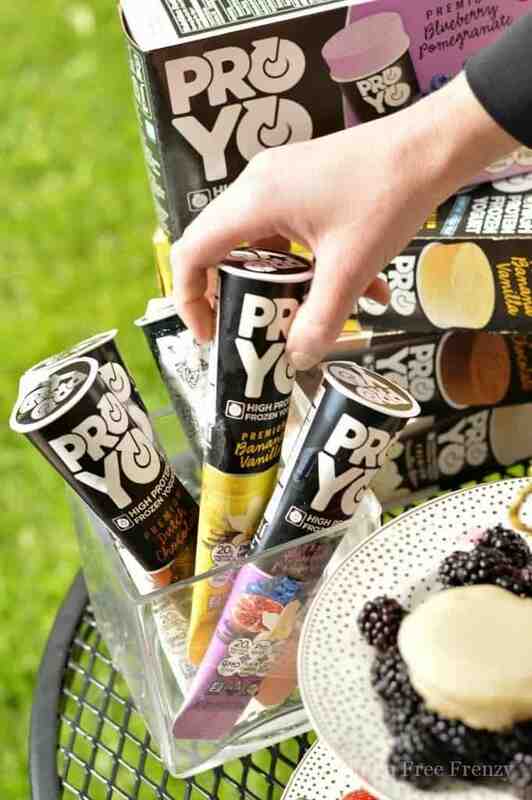 Top with your flavor choice of Proyo frozen yogurt. 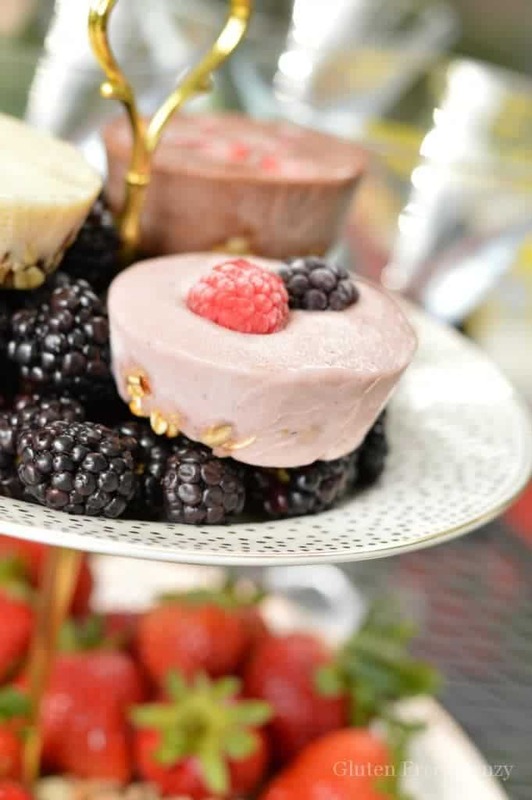 Place a few fresh berries on top and freeze 8 hours or overnight. 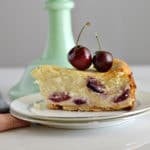 When ready to serve, remove bites from muffin pan and sit atop fresh berries on a platter. 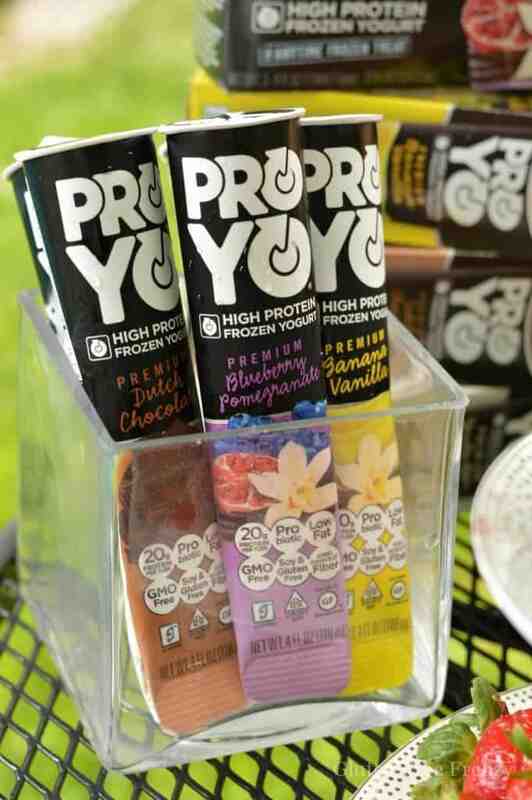 Proyo is now available here in Utah at Harmon’s grocery stores! 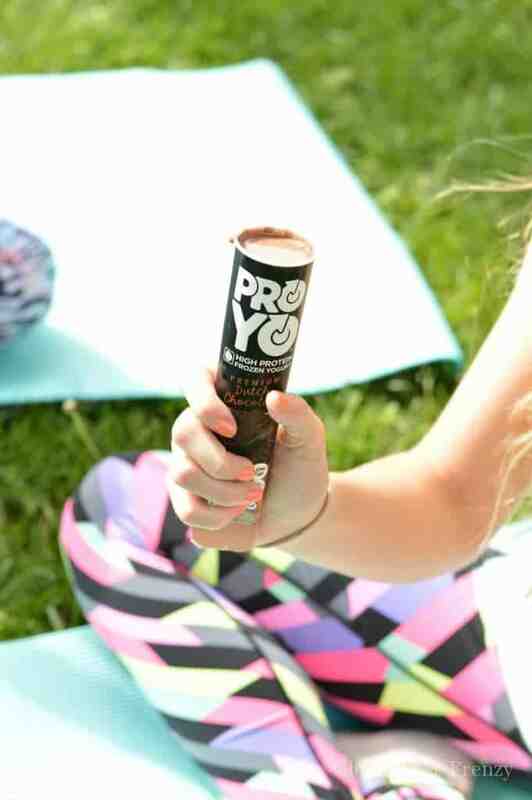 Check the Proyo store locator for a place near you that is stocked with these delicious treats. 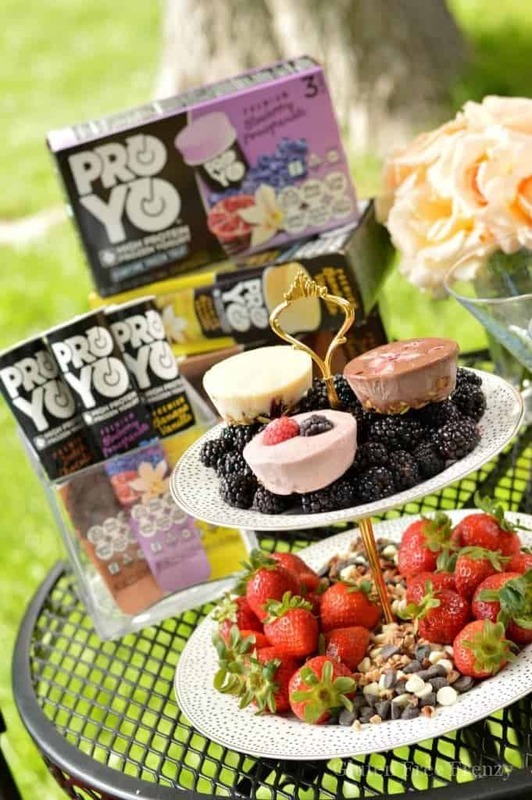 *Thank you to ProYo for sponsoring this party. We received monetary compensation and product for this feature. 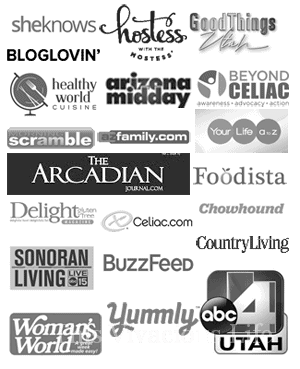 However, we loved the products and all opinions expressed here are my own. 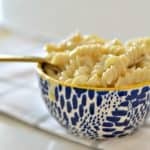 See this recipe on www.vegetarianmamma.com along with other great ones. So very cute!!! I wish I could have been there. Some of my favorite things, healthy yogurt & treats, yoga, sunshine friends. Look like it was a fantastic party! This is such a wonderful idea for a party! 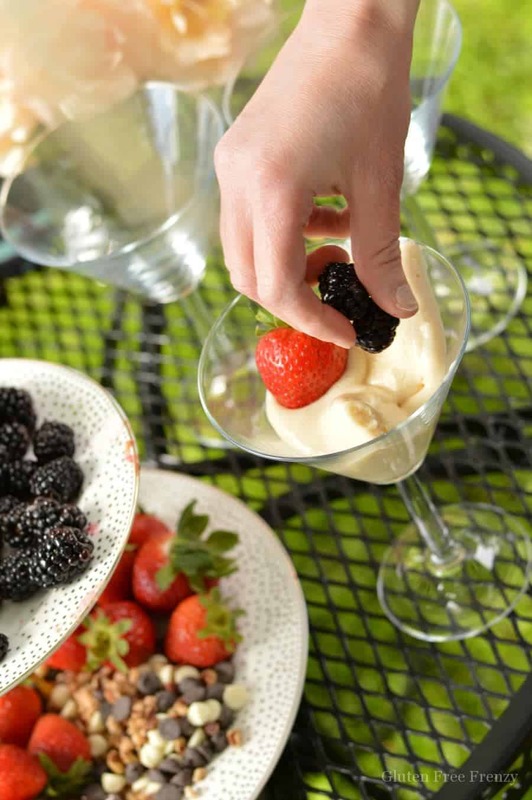 So often when I get together with girlfriends, the focus is on food and cocktails – which is great some of the time 😉 – but would be great to shift the focus to something healthy since we all practice healthy habits in our normal routines. Pilates on the grass with then frozen yogurt bites sound just perfect!! 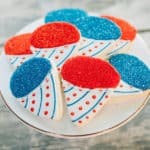 Love your party idea. Some of the ladies here have been talking about a “sunrise yoga by the lake” kind of thing. We could turn it into a party.